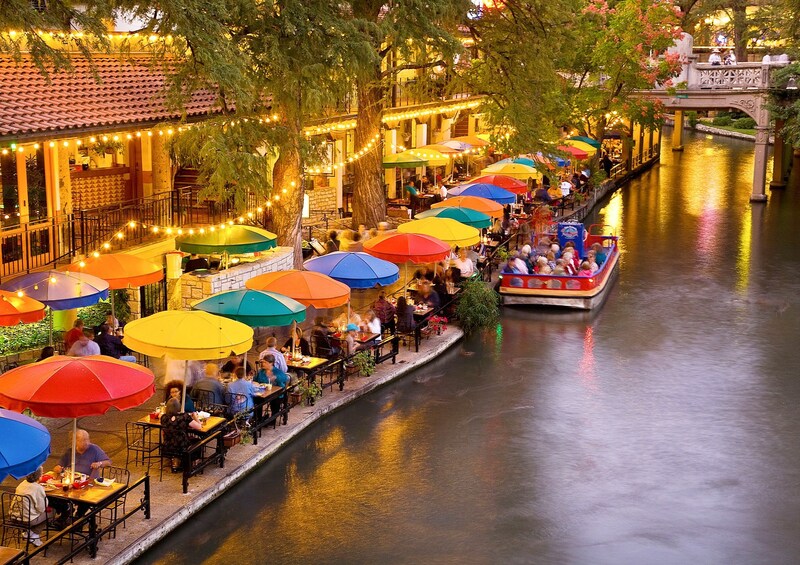 If your looking for a great way to spend your day visit the Paseo del Rio in San Antonio's! 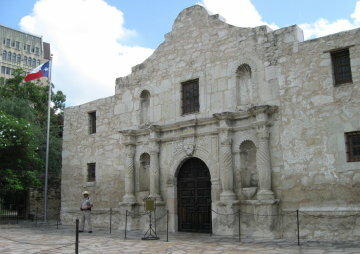 A favorite attraction for Texas and beyond. There is shopping, dining, or you can lounge in a cafe, or simply stroll along and let the local music sooth your soul.